With over 60 years of combined experience working with office furniture, you can trust us to know the best sources and styles for you. We will make sure your installation is done right. Whether you’re working with your own existing furniture, new furniture or Systems furniture, we can design your space for you. 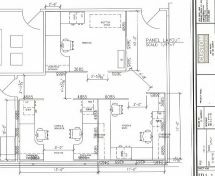 We produce Finish Plans, Finish Schedules, Flooring Layouts, Casework Elevations, and Interior Wall Elevations. We can do furniture layouts with your own furniture as well as help you choose new furniture from a variety of vendors, thereby getting you better value. Lamps, artwork, greenery and knick knacks all bring warmth and a finished look to your space. Let us do the shopping and placement of the items and save you the time and frustration. 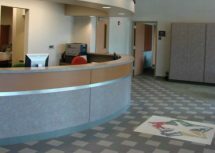 We can provide hard surface flooring, tile and carpet and install as well if needed. Finding the right accessories and artwork can be very time consuming. Let us do it for you! 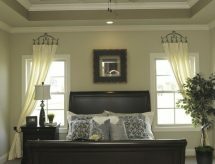 From blinds and shades to custom fabric treatments, we can do it all.